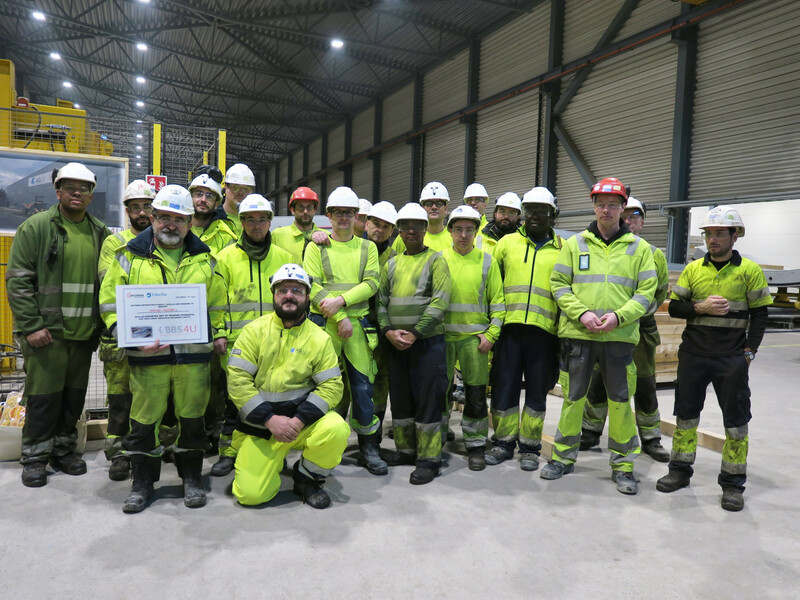 AGJV has a program to reward safe behaviour of workers in the precast factories, and the best team during the last eight weeks was recently selected and rewarded. 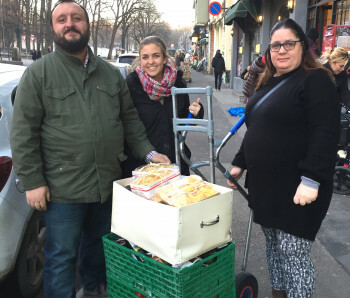 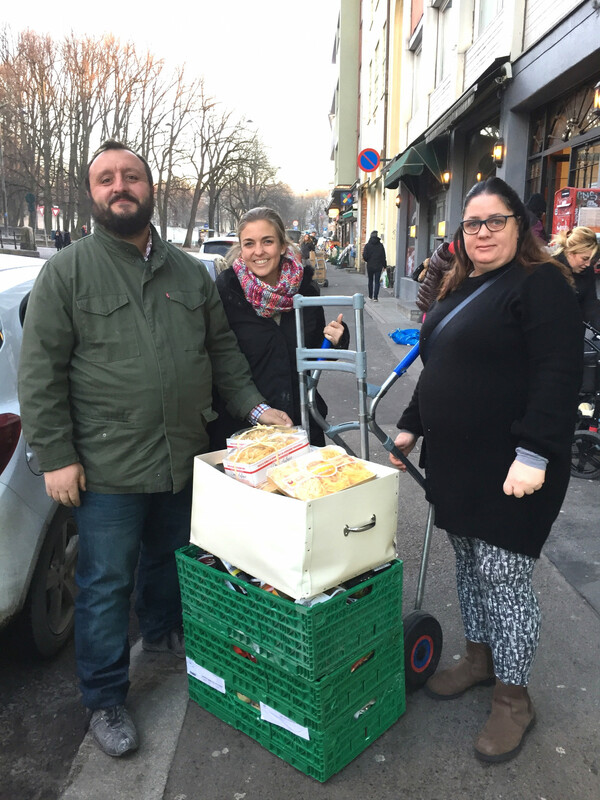 The team chose to donate the prize, an assortment of Spanish and Italian specialties, to a non-profit organization that helps people in need in Oslo. 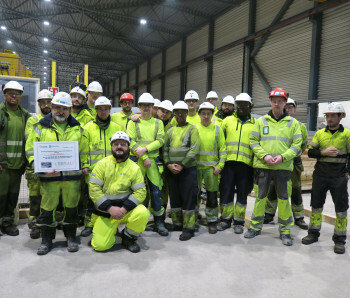 Real Christmas spirit from these guys.